Tony Rand Student Center on the Fayetteville Campus. 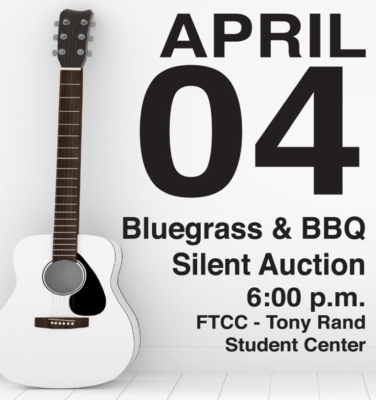 The Bluegrass & BBQ Silent Auction Dinner will be held on Thursday, April 4, 2019. The evening will feature live Bluegrass music, Mission BBQ, and Silent Auction prizes. Visit the FTCC Foundation Facebook page to preview limited auction items. 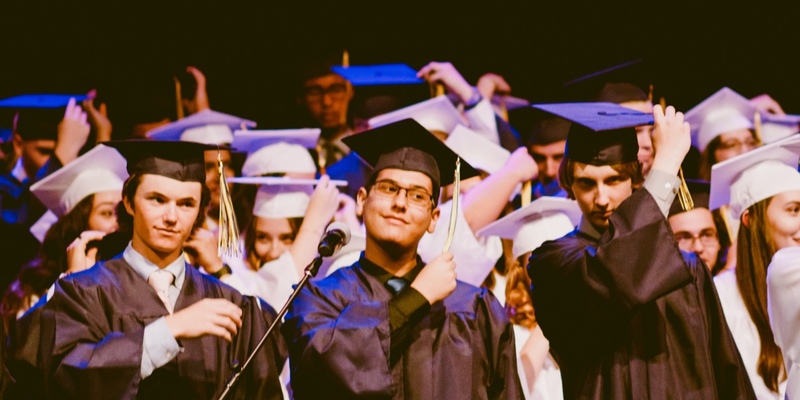 The Silent Auction supports scholarships, books, and academic programs for FTCC students. Tickets are $75 each and must be purchased by March 21st either online or through the Foundation Office. 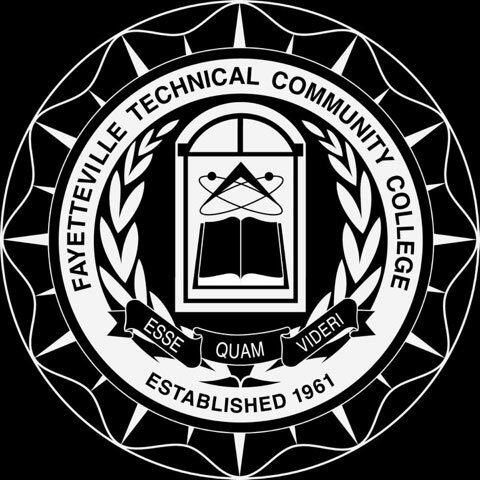 Call 910.678.8441 or email foundation@faytechcc.edu for more information.